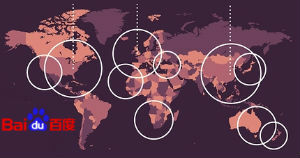 If you’re planning to advertise in China, then you need to know how to make the most of the local search engine, Baidu. 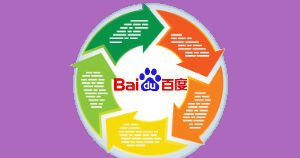 Baidu has a variety of tools available to advertisers. However, these tools are very different from what you’ll be used to on Google AdWords, so if you are to succeed, then you need to learn how to use them properly. 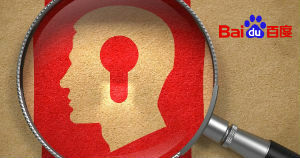 Here are three top tools you need to be aware of if you want to succeed at Baidu PPC. Baidu Brand Zone allows you to buy branded terms so that when a user searches for that term, your Brand Zone ad will appear at the very top of the search results page. It is a good idea to buy as many branded terms as you can. The ads themselves look like normal search ads combined with useful ad extensions, such as sitelinks extensions, call extensions and review extensions. You can also include a short video clip in your ad. Baidu Landmark allows you to buy general keywords. Landmark ads appear on the right-hand side of the search results page. Baidu Landmark is a great tool for boosting brand awareness because whenever users search for your general terms, they will see an advert for your brand. 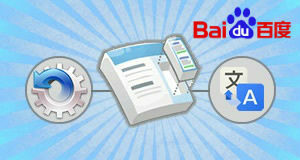 Baidu Shantou is like a combination of Google Shopping ads and sitelink extensions. It allows you to showcase pictures on your ads to help build up a clear brand image. The use of images also helps with attracting more attention, which normally leads to a higher click-through rate. 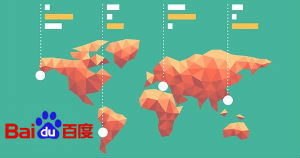 I hope this has given you a useful introduction to Baidu PPC. For more in-depth information on the various tools available to advertisers on Baidu, download our free guide below.